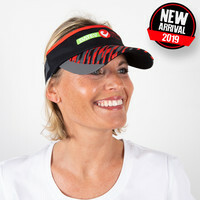 Perfect for hot and sunny days: The black DATEV Challenge Roth visor provides shadow during your workout and your competition.The material is breathable and soft, yet has a good fit that is ideal for both men and women. 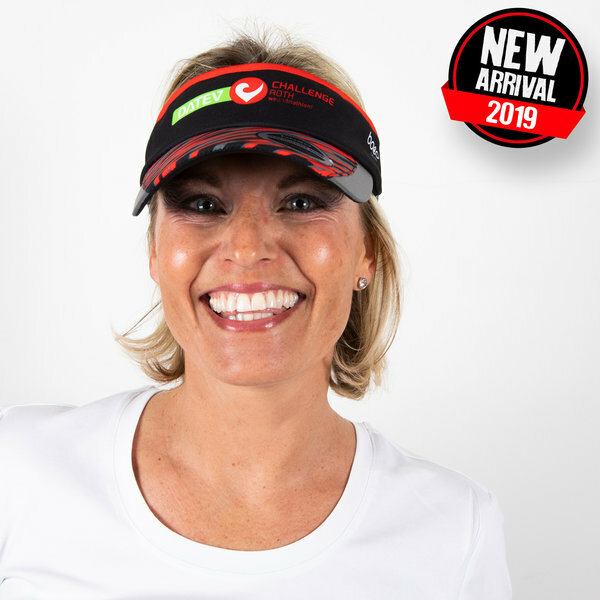 The cap comes with a chic black and red pattern print and the printed DATEV Challenge Roth logo. 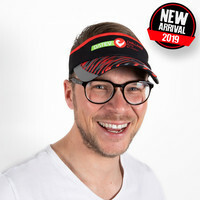 It is adjustable in size.